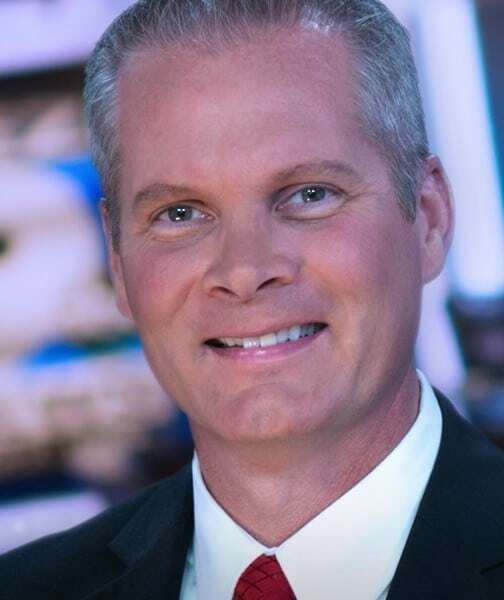 Matt Templeman is one of the most experienced and knowledgeable local news anchors in Western Oregon. Broadcasting throughout this community for more than twenty years. Matt anchors KEZI 9 News every weeknight at 5:00 p.m., 6:00 p.m. and 6:30 p.m.
Matt earned his Broadcast Communications degree from Washington State University, and began working in television as a sports reporter in Kennewick, Washington. He came to the KEZI 9 News team initially in 1993 as a sports reporter/anchor. He moved from the sports department to news in 1996, and in 1999, left for Spokane, Washington, where he began anchoring alongside Renee McCullough. In 2003, Matt came back to the Eugene/Springfield area as a news anchor, and most recently returned to the KEZI 9 News team to anchor the early evening newscasts with Renee. 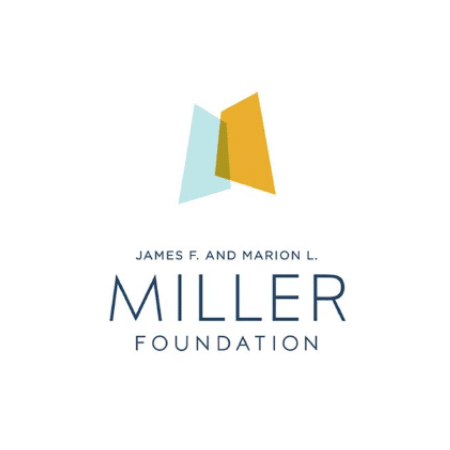 Matt is involved in several local non-profit organizations including the Alzheimer’s Association, Pearl Buck Center, hosting numerous fundraisers for these groups over the years. Matt and his wife have been married since 1995 and have three boys, Spencer, Avery, and Tate.